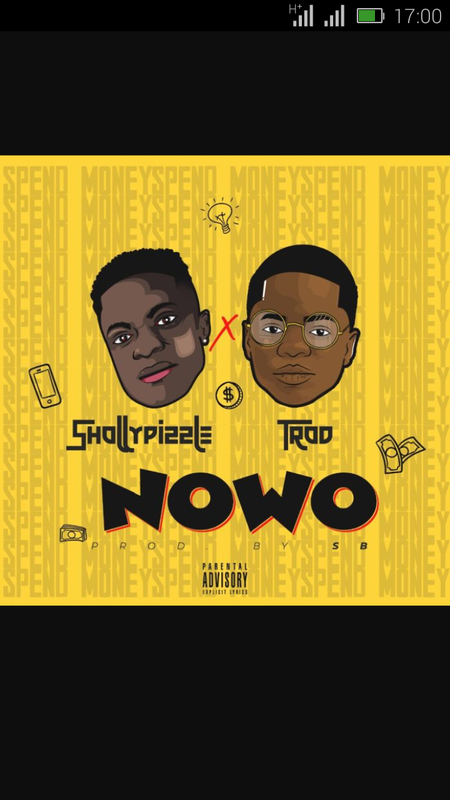 After Days Of Massive Anticipation On Social Media, Unsigned & MultiTalented Hypeman “#ShollyPizzle” Opens His 2019 Account With a Brand New Record Dubbed “Nowo”. As He Enlists Fast Rising Rapper “#TROD” to create an arousing pop/rap fusion. This Piece Portrays ShollyPizzle From A Different Angle And Is One Not To Be Missed !